China Merchants Energy Shipping (CMES) has announced that the company is planning to issue new shares to acquire major assets including but not limited to Sinomarine, the integrated shipping management platform of Sinotrans & CSC. The deal is expected to further integrate the shipping assets between China Merchants Group and Sinotrans & CSC following the completion of a merger between the two state-run groups in April. Sinotrans & CSC established Sinomarine in November 2015 as the management entity for all its shipping operations including containers, drybulk, multipurpose, tankers and roro. CMES has suspended stock trading and will announce a detailed acquisition plan at a later time. Sinotrans & CSC currently has a fleet of 133 vessels and another 17 newbuildings on order, while CMES runs a fleet of 22 vessels and has 14 newbuildings under construction. 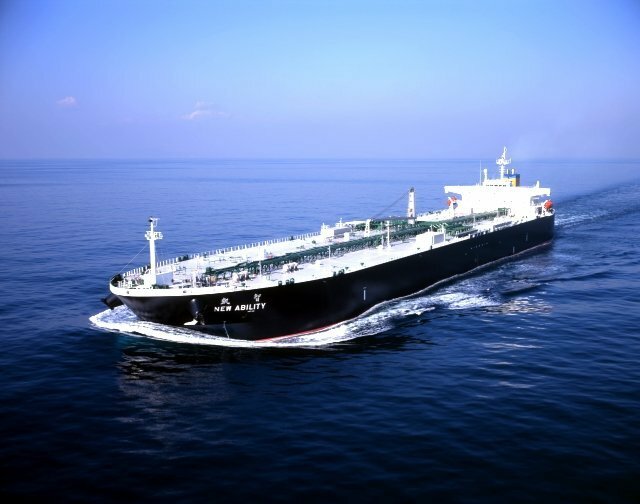 The two companies also operate joint venture China VLCC, which has 42 VLCCs and 11 newbuildings on order.